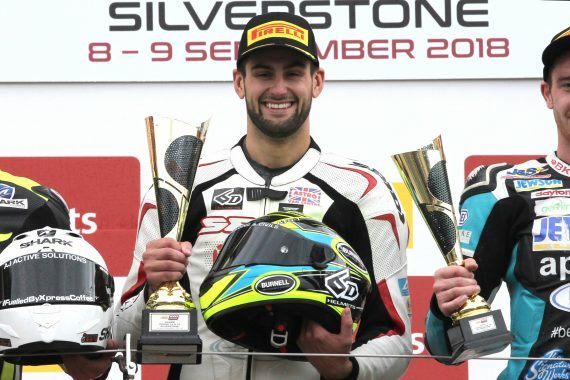 Kent’s Alex Olsen will be back competing in the National Superstock 1000 Championship for 2019, after he put pen to paper to ride for Team IMR. The Sittingbourne based rider finished fourth in the championship last year and will be looking to build on that in the coming season, the team from Manchester will run BMW Motorrad S1000RR machinery in the class, which is familiar to Olsen, who campaigned the German machinery to seven podiums last year – which included a double win at Silverstone. “Being back on the BMW is a big plus, as we can start where we left off last year, and as much as I like to be in control of my own destiny, I’m happy to be joining Team IMR, as I know all the focus will be on me in this one rider team. “I also like the fact that he has a good work, life balance. He’s fully committed to his racing, but holds down a responsible job, which adds to his maturity both on and off the track. This entry was posted	on Tuesday, January 22nd, 2019 at 8:59 am	and is filed under Featured, Motor Racing. You can follow any responses to this entry through the RSS 2.0 feed. Both comments and pings are currently closed.